“Canadian nonfiction writer Heather Robertson was presented with the Graeme Gibson Award by The Writers’ Union of Canada at its Annual General Meeting on May 28, 2011. Established by the Union in 1991 for “varied and remarkable contributions to improve the circumstances of writers in Canada,” the award has been given to Graeme Gibson and, in 1992, Pierre Berton. Ms. Robertson is its third recipient. In 1996 a class action was launched against the Thomson Corporation and others by freelancers whose articles written for The Globe and Mail and other print publications were used in online databases without their authorization and without payment. Heather Robertson agreed to serve as the representative plaintiff. In 2009, thirteen years later and three years after a favourable decision from the Supreme Court of Canada on the main issue – whether freelancers’ consent was required to reproduce their articles in electronic databases – an $11 million settlement was reached in Robertson v. Thomson and payment made to the freelancers whose works were used without permission. Ms. Robertson brought a second class action against The Toronto Star, Rogers Publishing, CANWEST and others, again acting as the representative for the class of freelancers. A $7.9 million settlement in that case, nicknamedRobertson 2, was approved by the Ontario Court on May 3, 2011. 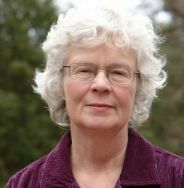 Heather Robertson was a founding member of The Writers’ Union of Canada and the Professional Writers Association of Canada. 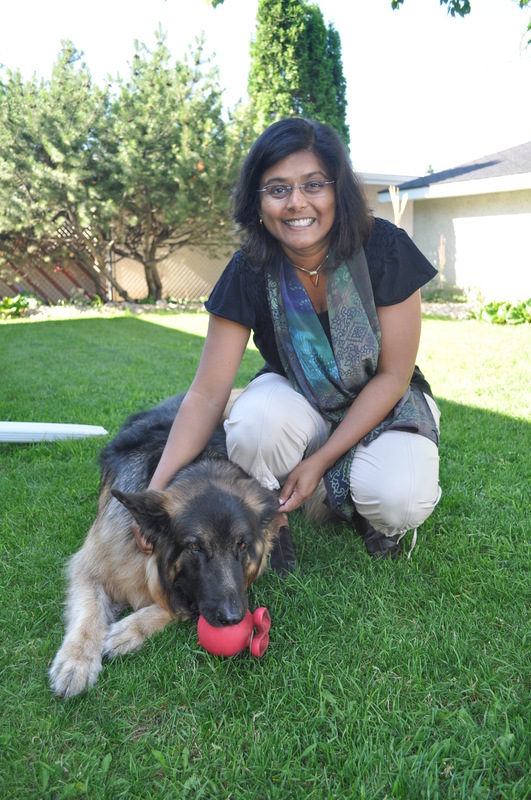 She is a journalist, novelist and nonfiction writer whose books include Reservations are for Indians, Willie, A Romance, which won the Books in Canada First Novel Award and Walking into Wilderness, which won the Ontario Historical Society’s 2011 Fred Landon Prize for regional history. 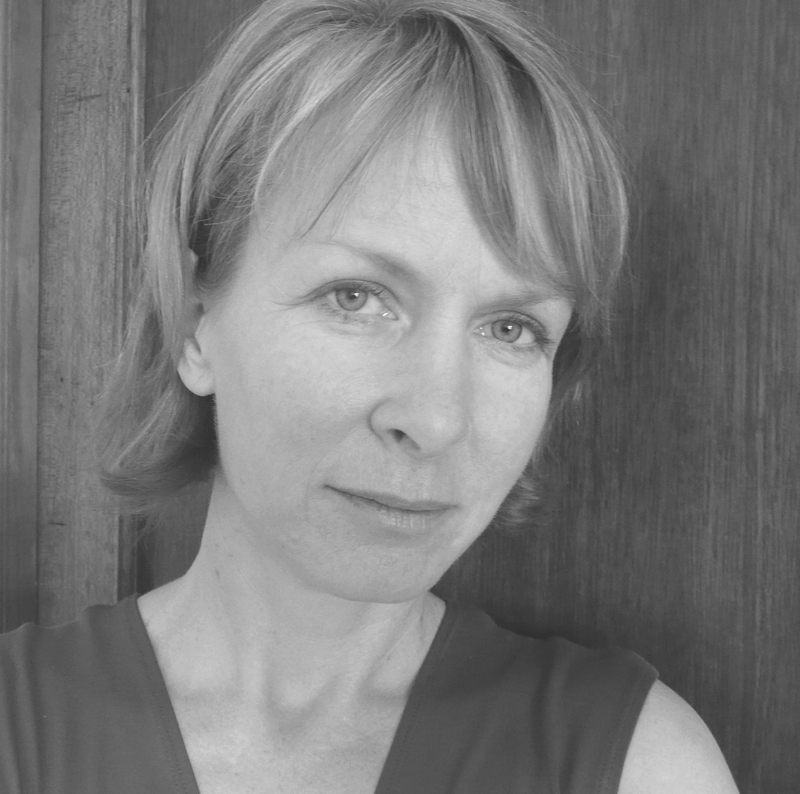 Throughout her writing career, Heather has been a prolific freelancer for national magazines such as Maclean’s, Chatelaine, Saturday Night, and Canadian Forum.